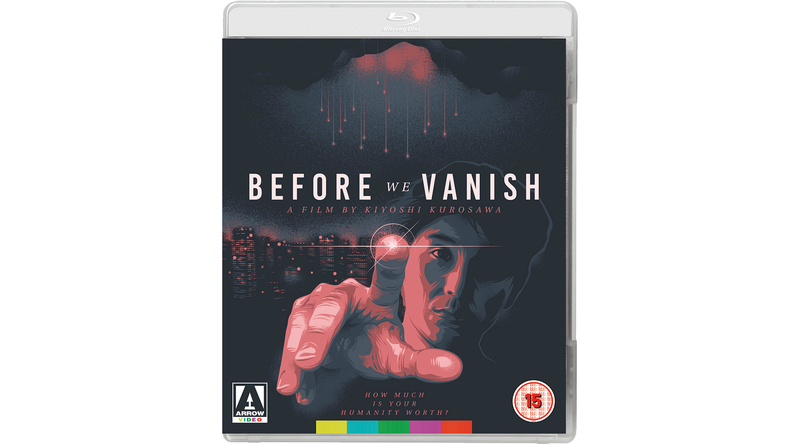 To mark the release of Before We Vanish on 11th February, we’ve been given 2 copies to give away on Blu-ray. Three aliens on a reconnaissance mission to Earth take over the bodies of human hosts to explore the world they’re about to invade. On the way they steal individual concepts from the minds of anyone who crosses their path, from work, to free will, to love, leaving behind them a trail of soulless bodies. The film follows Narumi (Masami Nagasawa), whose husband Shinji becomes one of the three hosts. As the invasion grows nearer, Narumi’s attempts to save humanity from extinction become increasingly entwined with Shinji’s decision on whether to save the humanity within himself.